All our Expo Pavilions won Gold & Silver Awards - exponentialgroups Webseite! 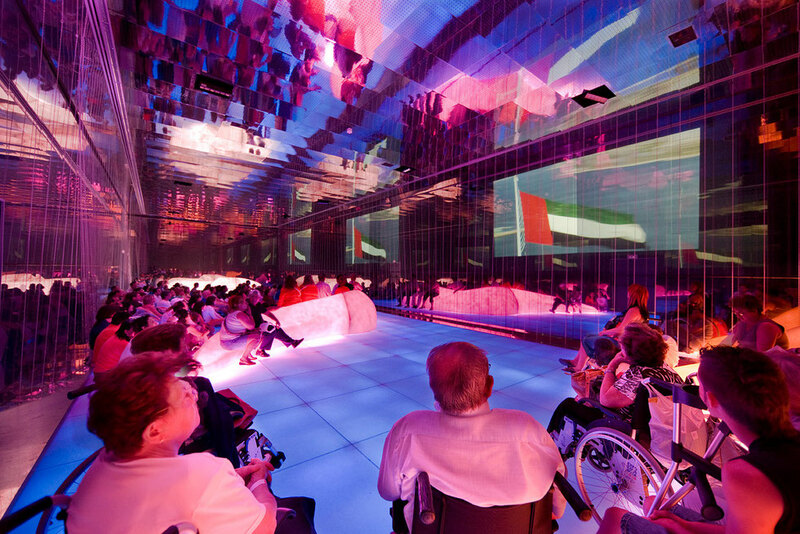 Our team was responsible for a turn key project management for the Pavilion of the United Arab Emirates at the Expo 2008 in Saragossa Spain. General Contractor: Lunatus, Client: National Media Council Abu Dhabi. 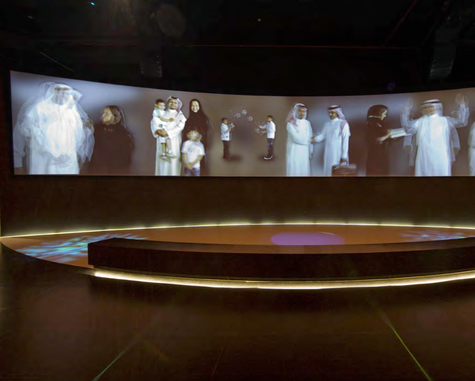 The project has been awarded with the highest award in its category: Gold Medal Winner. 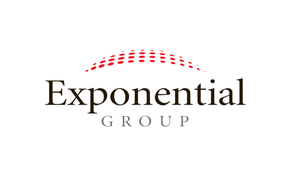 Exponential Group was responsible for the turnkey project management for "Lunatus" on behalf of the Water Ministry of Saudi Arabia at the Expo 2008 in Saragossa Spain. The pavilion won the Silver Award, designed by Olga Subiros, Barcelona. The Exponential Group managed the project of the Portugal Pavilion at the Expo 2010 in Shanghai for the General Contractor KangYe. 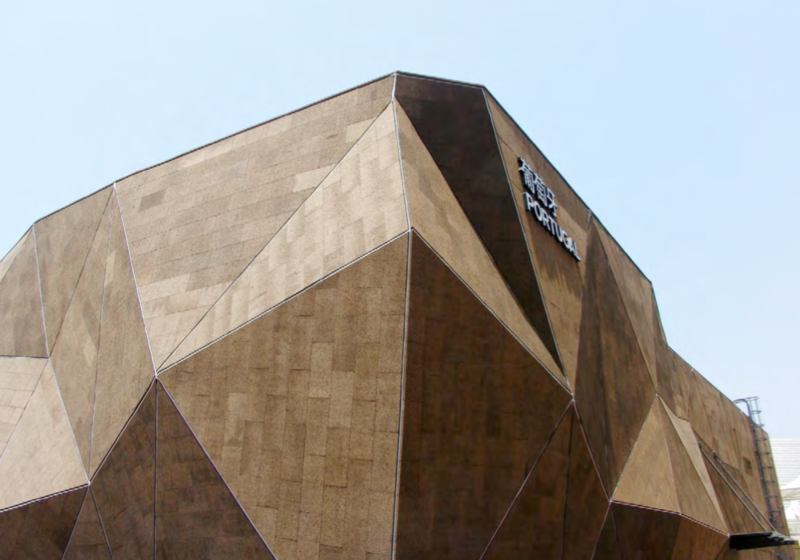 Built with 5500 m2 of cork, the Portuguese Pavilion at Expo 2010 Shanghai was a surprise for its originality. The design, by architect Carlos Couto, was developed in harmony with the «Better City, Better Life» concept, by using cork as the solution for an environment-friendly construction in the future. 5.000.000 visitors and Gold Medal Award. 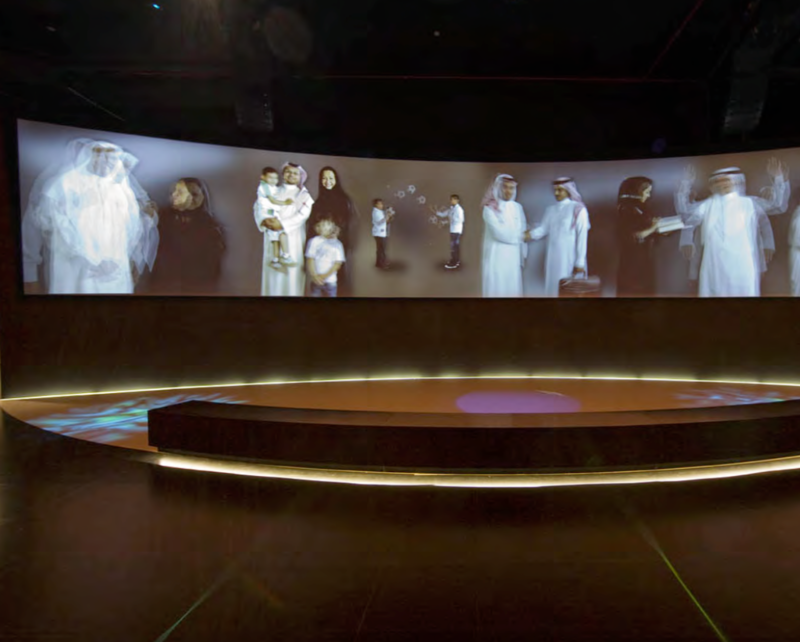 The National Media Council has awarded Exponential Group for a second time for a turn key project management for the UAE Pavilion at Expo 2012 in Yeosu Korea from design development to construction. The theme was "Living Oceans, living coasts" . The pavilion has been awarded with a Silver Award. Design by Dawon Korea. Film and Multimedia by FQC Media, Creative Director Robert Butcher, Executive Producer Peter Vine. 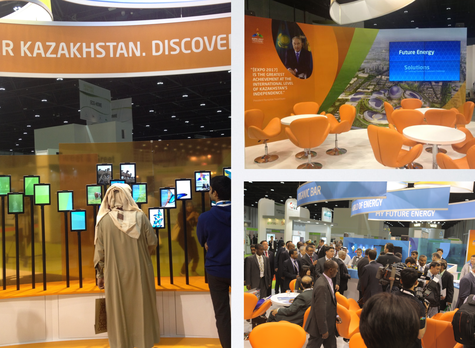 FIRST PROMO BOOTH FOR EXPO 2017 ASTANA, KAZAKHSTAN AT THE WORLD FUTURE ENERGY SUMMIT 2014 IN ABU DHABI, U.A.E. Exponential Group was the General Contractor for the Interactive Promotion Booth of the Expo 2017 Astana, Kazakhstan at the World Future Energy Summit 2014 in Abu Dhabi. Multimedia Content Development by Luxoom Berlin, Creative Director Tobias Sievers. (C) 2012. 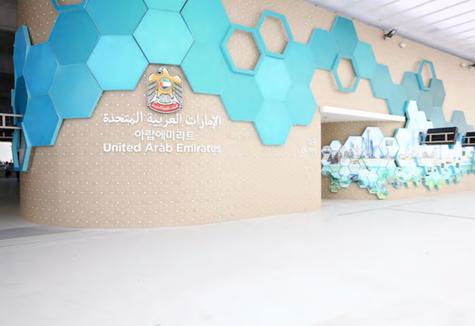 UAE Pavilion Film for Expo 2012 in Yeosu, Korea. Produced by Big Features and FQC Media. Creative Director: Robert Butcher. Executive Producer: Peter Vine. Lead Film Producer: Greg Hobden.